Club Earth. A great twist to an age-old game. Strong ABS plastic in unique styles and great colors. 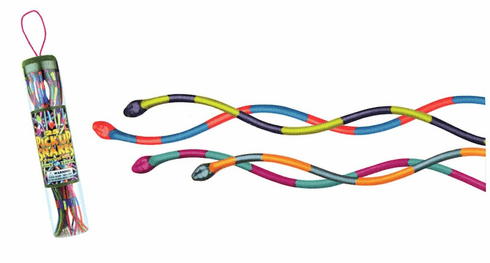 PICKUP SNAKES in deluxe pearl colors with colorful painted accent stripes. 25 pieces in each resuable, clear container.